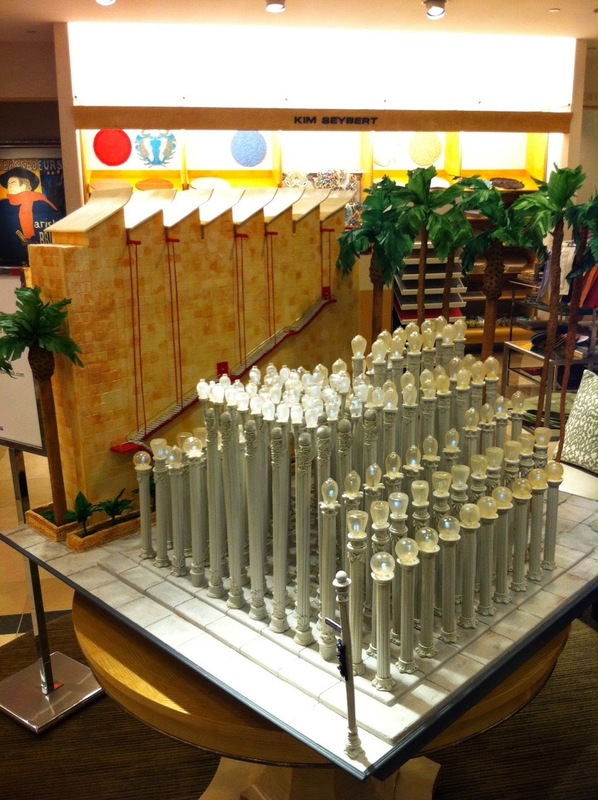 I attended a party at Neiman Marcus Beverly Hills celebrating the 30th Anniversary of the In Circle Program. 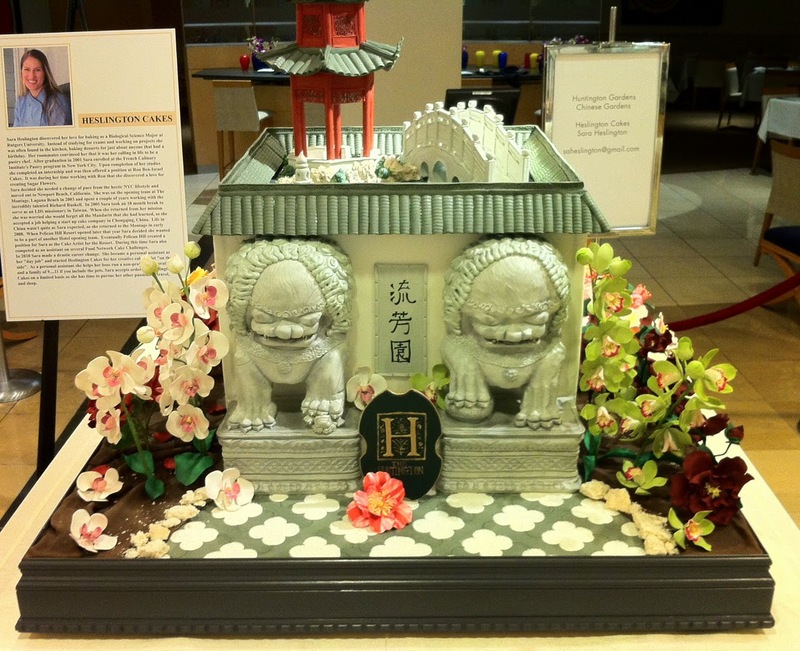 As part of the celebration Neiman Marcus had an exhibit of confectionary creations. 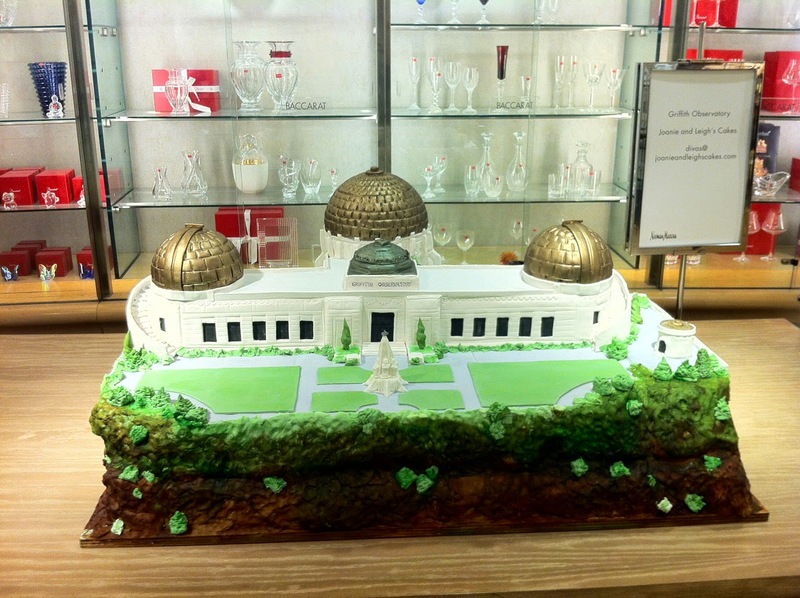 The pastry chefs created cakes depicting local landmarks around Los Angeles. I thought I would share pictures from this event with you. Hope you enjoy!! 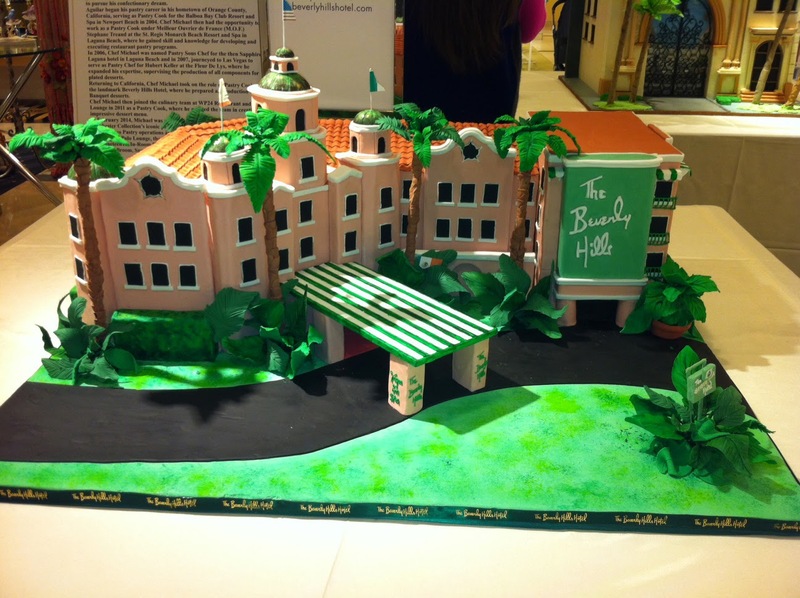 This one of the Beverly Hills Hotel was my favorite. 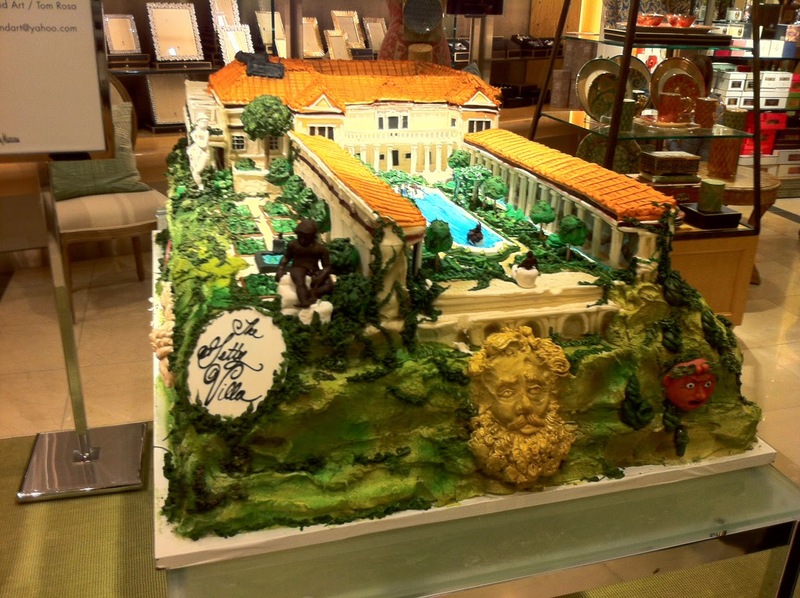 It was created by Michael Aguilar, Executive Pastry Chef at the Beverly Hills Hotel. 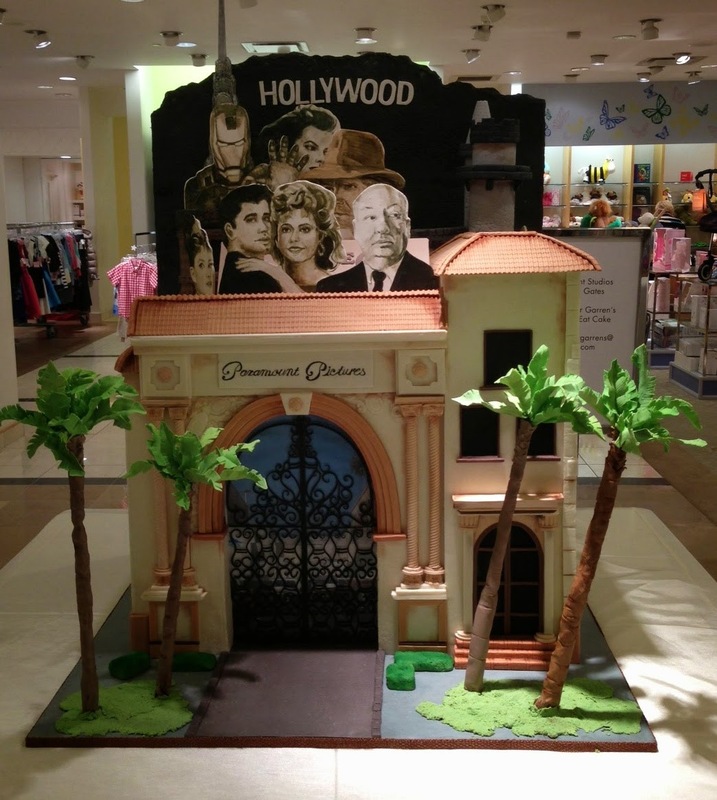 The Paramount studios cake was my 2nd favorite. I'm definitely a super fan of Grease and it has Olivia Newton-John on it so that's good enough for me. Created by Christopher Garrens of We TV "Amazing Wedding Cakes". 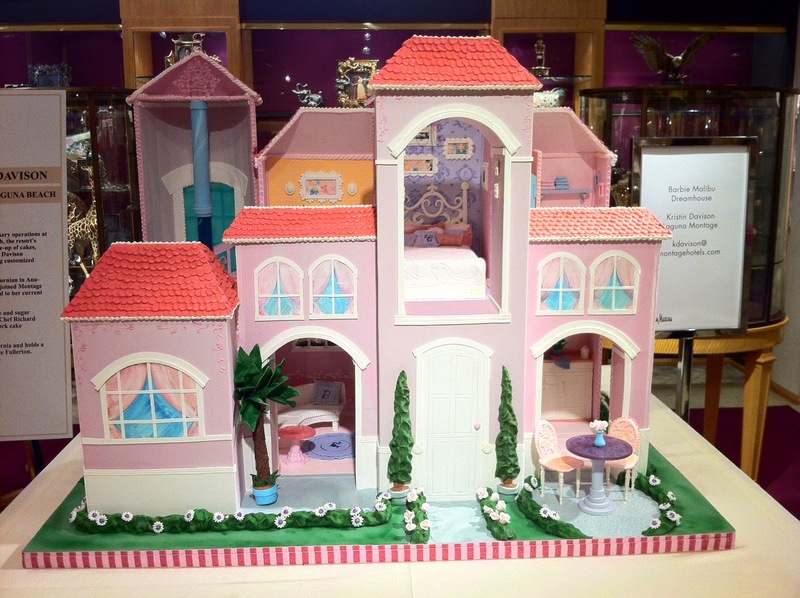 The Barbie Malibu Dreamhouse. Created by Kristin Davison of The Montage Laguna Beach. The Griffith Observatory. Created by Joanie and Leigh's Cakes. The Getty Villas. 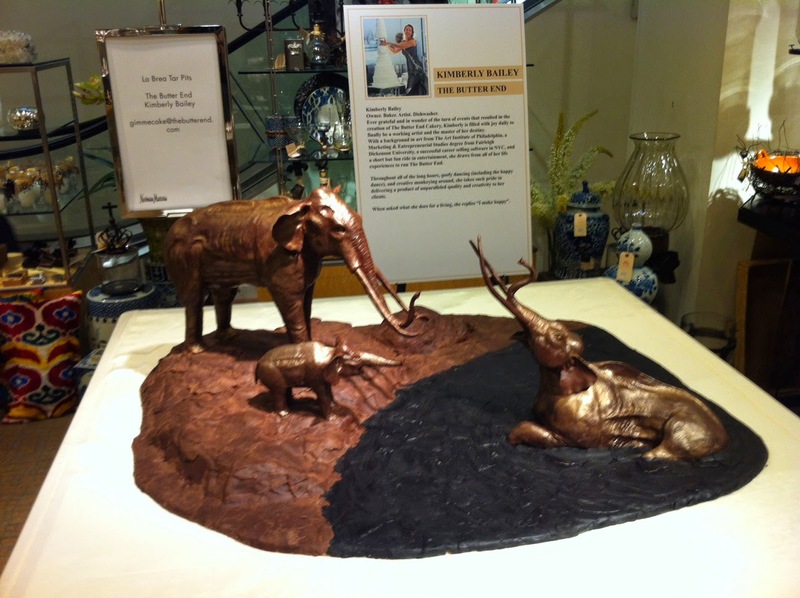 Created by Tom Rosa from Cake and Art. Los Angeles County Museum of Art. Created by Lindsey Sinatra of A Wish and a Wisk. The Huntington Chinese Gardens. 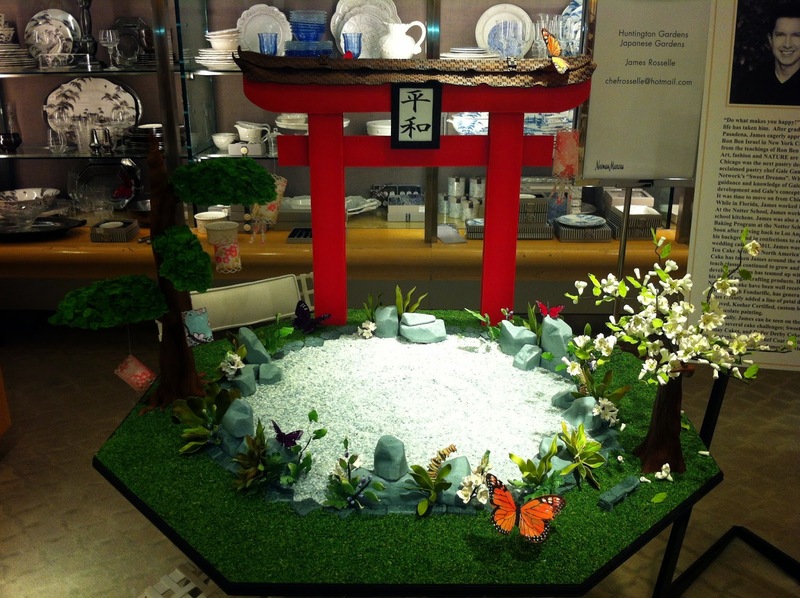 Created by Sara Heslington of Heslington Cakes. The La Brea Tar Pits. Created by Kimberly Bailey of The Butter End. The Huntington Japanese Gardens. Created by James Rosselle. For Fashion inspiration you can also follow me at Instagram.